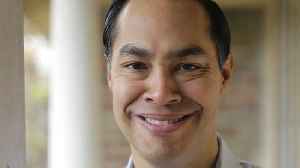 Former United States Secretary of Housing and Urban Development Julian Castro announces his candidacy for president . 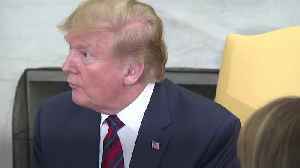 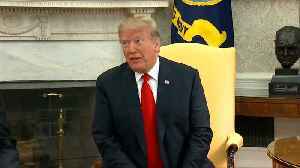 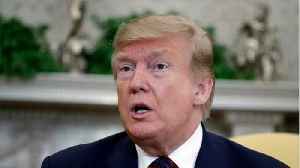 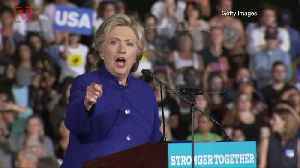 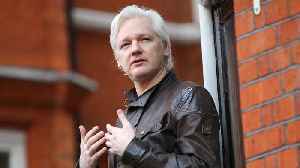 President Donald Trump says that he is unconcerned with the latest developments with WikiLeaks founder Julian Assange, despite previously praising the organisation during the 2016 US elections. 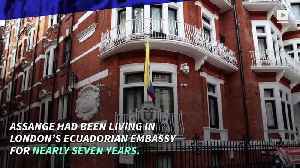 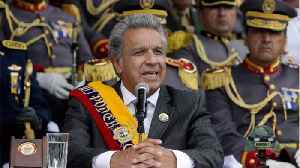 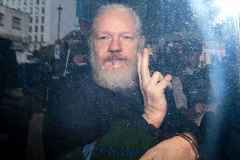 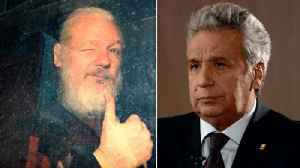 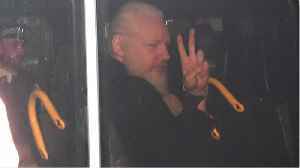 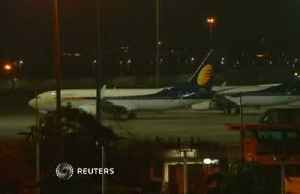 WikiLeaks Co-Founder Julian Assange Arrested Ecuador has withdrawn Assange’s asylum for “repeatedly violating international conventions and protocol.” Assange had been living in London’s..